A change is needed at the Michigan Board of Ed, and it couldn't be soon enough. The current Michigan State Board of Education has strayed from its mission. It seems so long ago but it was only at the end of August that it approved its socially manipulative recommendations for bathroom use in our public schools. It thus confused the role of government in our children’s education, and is ensuring psychological deformation in our publicly educated youth going forward. This doesn’t have to be this way. Perhaps the public and parents can educate themselves, and elect a Board of Education that has education as it’s core mission? The following candidates meet this need, and we recommend their selection next Tuesday. Tom McMillin (a long time friend of Right Michigan) served as a State Representative from 2009 to 2014. 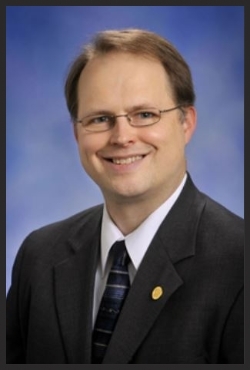 During his time in the Michigan House, McMillin served on the House Education Committee, and was Chairman of the House Oversight Committee and Joint Committee on Administrative Rules. A former Mayor and City Councilman from Rochester Hills, *McMillin has been endorsed by the Detroit News in his run for State Board of Education. 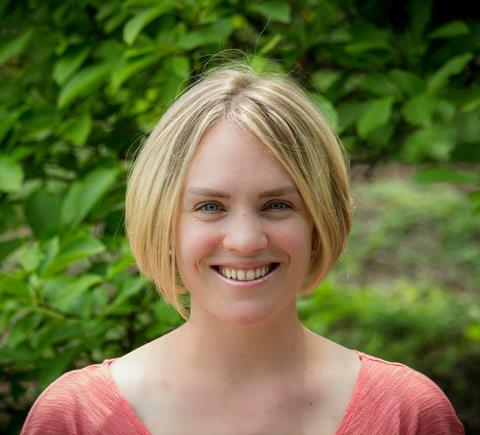 Nikki Snyder is a nurse, starting her career at UM Health System after graduating from Eastern Michigan University and now serving as a Lactation Consultant at Providence Park. Snyder is also a part-time Faculty Member at Washtenaw Community College, and has been an Adjunct Professor at University of Detroit Mercy. *The Detroit News also endorsed Snyder for her run for State Board of Education. *We are hoping those last will not dissuade the conscious voter. Vote Early, and get all the other living adults with more than a synapse or two to the polls to Make America Great Again with the obvious choice of Trump as President, and for the children with a properly manned BoE. Voting for the above candidates this Tuesday will be the two most important votes cast for many of us (save the presidency) with so many generational robbing issues intentionally pushed to the sidelines this cycle and so many MiGOP/'grassroots' candidates across the board obviously voting (only) as they are told. It is pretty sad when merely voting for these two candidates (similar to supporting 'Trump') will be held up as the sum total of what was (cough) 'angrily' accomplished for our children when everybody over say'50' was playing musical chairs/heading for the exits with their legacy ill-gotten treasure in hand. Local school boards statewide have never been so politically 'threatened' than with (but) this 'top down' every-so-often attempt at resistance/change coupled with (but) a few brave ladies/men at StopCommonCoreMichigan (period). While realizing that most Michigan conservatives are beholden to the same Republican Party who bribed their ('total'; save Jason) grassroots SILENCE with no-vote-of-the-people-required pension obligation bond legislation..it would be really 'nice' if credit is someday ever given to the first Michigan grassroots group to break this shameful legacy involving critical issues shoved down our throats in a lame duck already scheduling votes (see 'energy' as well). Thank God for StopCommonCoreMichigan when (seemingly) every conservative's sense of how dangerous a Republican led lame duck legislation will certainly be has (obviously) been clouded by 'new' dreams of a taxpayer fully funded (guaranteed) retirement through local bonding. These ladies 'get it' (may God please have mercy on the rest of us).